The post Fuse 2017 Best in Show Winner: RIA in a Box appeared first on Orion Advisor Services. The post Fuse 2017: The Good, The Amazing, and the More to Come appeared first on Orion Advisor Services. The post Fuse 2017 Day 2 Update appeared first on Orion Advisor Services. The post Fuse 2017 – Day 1 Update appeared first on Orion Advisor Services. The post Fuse 2017 Preview: A Weekend of Fintech is Here appeared first on Orion Advisor Services. The post Fuse 2017 Profile: Michael Kitces appeared first on Orion Advisor Services. 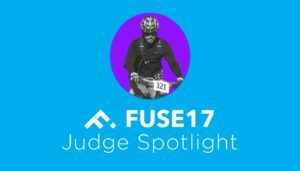 In today's blog, hear from Fuse 2017 Judge Billy Oliverio, returning for his fourth straight event, about all the fintech he's excited to see this year. 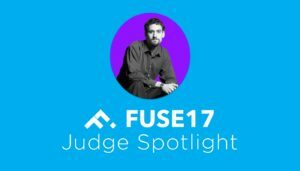 The post Fuse 2017 Judge Profile: Billy Oliverio appeared first on Orion Advisor Services. 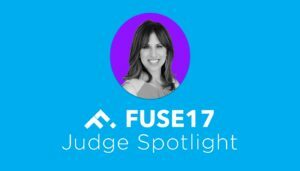 Learn more about Fuse 2017's Tina Powell, one of the judges for this year's event. Find out what Tina is looking forward to most this year. The post Fuse 2017 Judge Profile: Tina Powell appeared first on Orion Advisor Services.